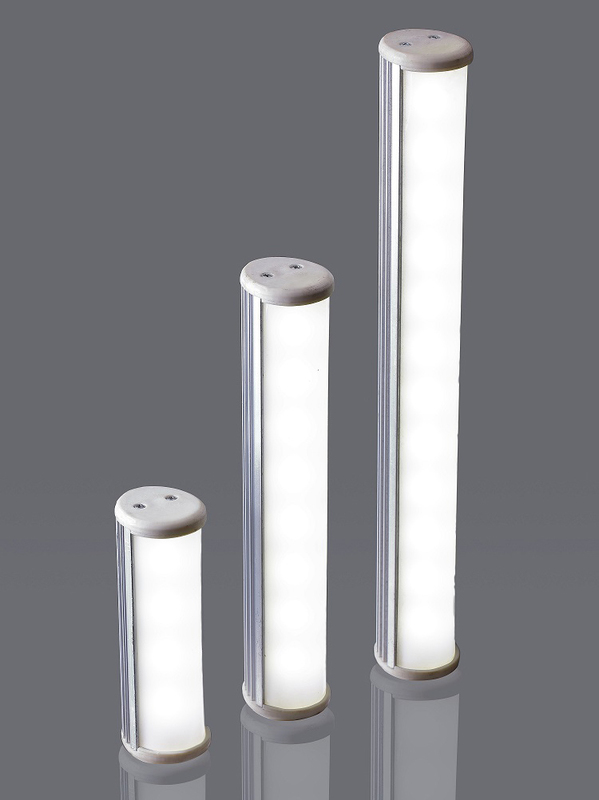 Our products are typically direct replacements for your existing lighting equipment. We offer a 5 Year Guarantee* on our products. Our products offer very high reliability with almost zero maintenance. Our products are backed by extensive R&D. "R&D based design and development of high end technological solutions." 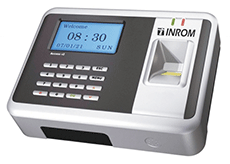 Bio-metric fingerprint based attendance system. 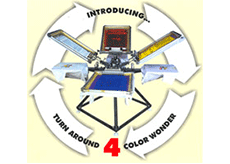 High quality screen printing products. Save up to 80% on power bills with our LED lights. "Inrom Systems, an early-entrant in the innovative LED lighting segment in India, designs and manufactures commercial and industrial lighting solutions."